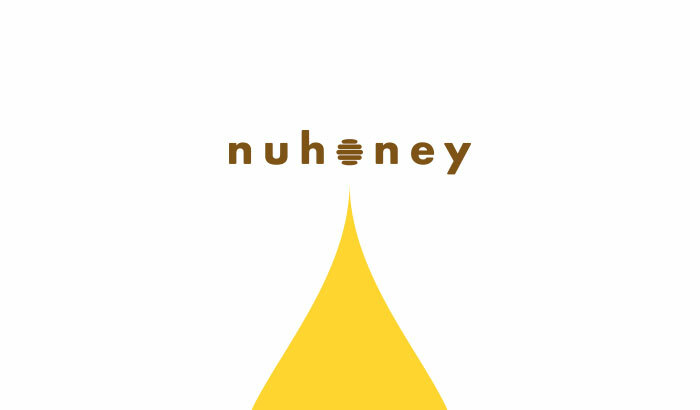 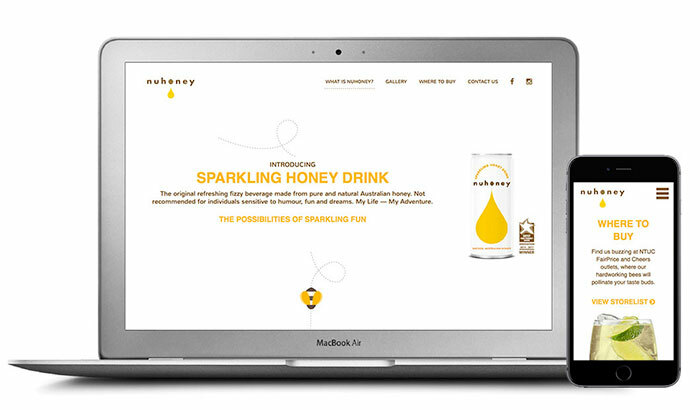 Packing and website design for a premium honey drink, Nuhoney. 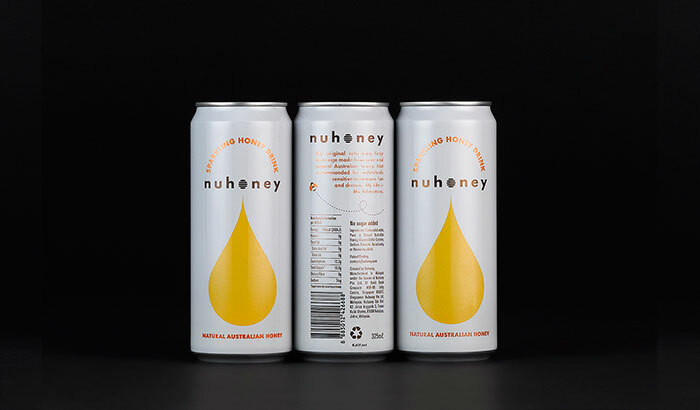 A premium honey drink, made from 100% natural Australian honey with zero added sugar, Nuhoney aims to offer consumers an alternative carbonated drink with good quality natural ingredients. 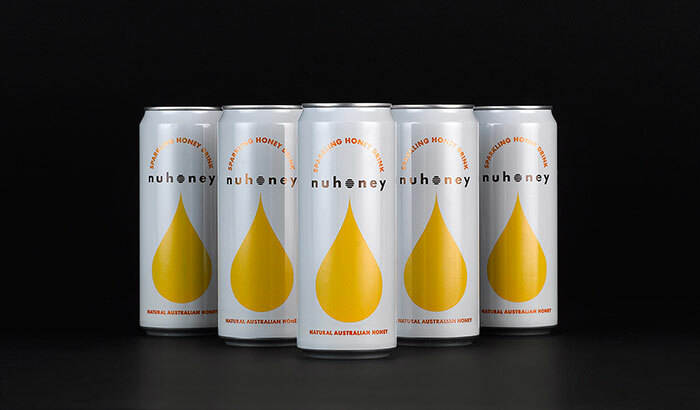 Distilling the process of honey extraction into its simplest form, a single droplet of pure honey fresh from the beehive forms the hero graphic of the packaging, at the same time emulating the product’s authenticity.